Your cat has a pop tart on it. That cat is not impressed. 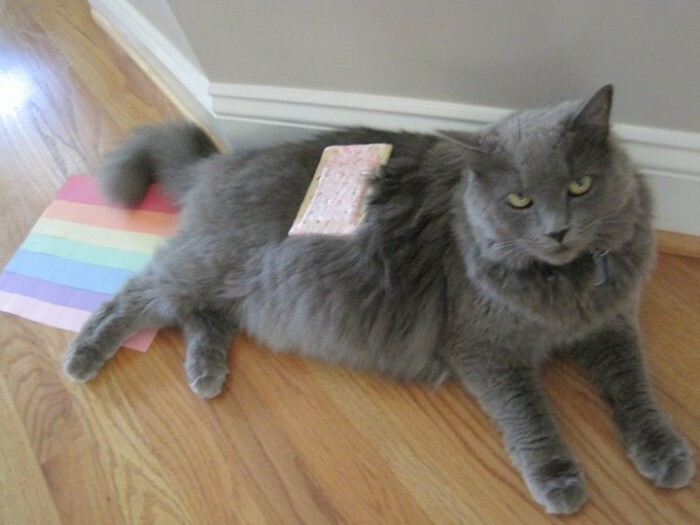 That cat’s face encapsulates every feeling I’ve ever had about nyan cat. I don’t think pop tarts and Chinese food go well together.